Unless you’re a professional interior designer, decorating your living room isn’t all that easy. There are many things to consider if you want to create a harmonious whole, and getting every detail right takes some careful planning. But don’t worry—if you’re a little bored with your current décor you can give it a little makeover and transform the whole living room into something fresh and beautiful. Wondering how you can do that? Then take a look at our tips! This is a quick way to change the whole vibe of the room, and it doesn’t take long to do it. You can pick a new, trendy color that will make everything look fresh, but you can also go for a floral wallpaper, or a fun geometrical pattern to bring in more visual interest. Choose something that makes you feel happy when you look at it—as long as it’s a soothing shade, it’s probably going to turn out great. Cool-toned shades are generally more relaxing, while warm-toned shades look more uplifting, so think about what kind of feelings you want to invoke when someone walks into the room. In big houses with a fireplace, the fireplace is usually a great idea for a focal point. In apartments, it’s generally the TV set. The focal point is the spot in your living room that most people focus their attention on, and you want that part to be richly decorated so it could stand out from the rest. If your family gathers around to watch shows every night, then bring in a new TV cupboard, put up a few decorations around it, or incorporate it into a big shelf to make it stand out. Flooring in the living room should always be beautiful and comfortable, and there’s nothing like a big new carpet to introduce that cozy, fresh vibe. 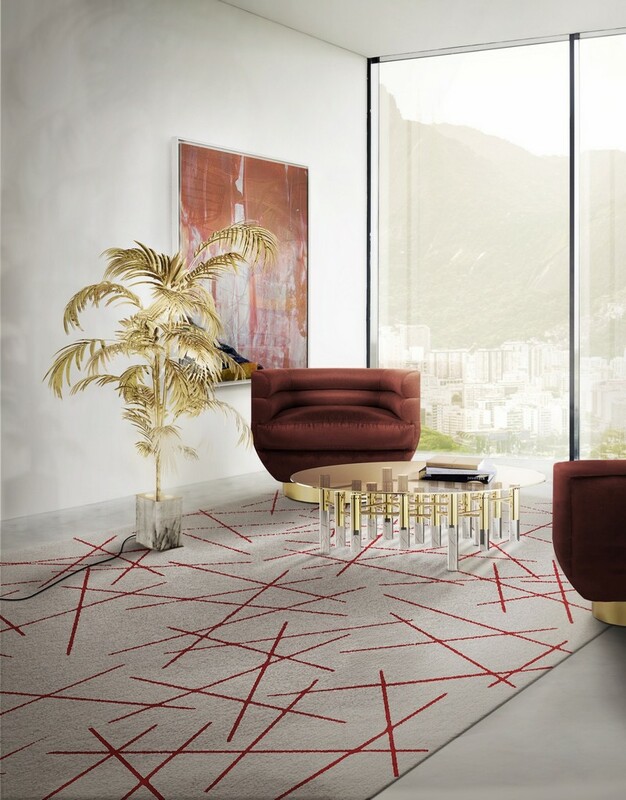 Pick a wall-to-wall carpet if you want softness underfoot wherever you step, but if you’re more focused on the design itself, go for a nice rug. Choosing a trendy rug with an interesting pattern can really give the whole room a modern feel, and it’s bound to look amazing when put on a hardwood floor. Make sure to measure the space before buying anything because proportions are very important when introducing a new element. Good décor is always thoughtful, and bringing in new pieces of art can really work in your favor as long as you choose carefully. 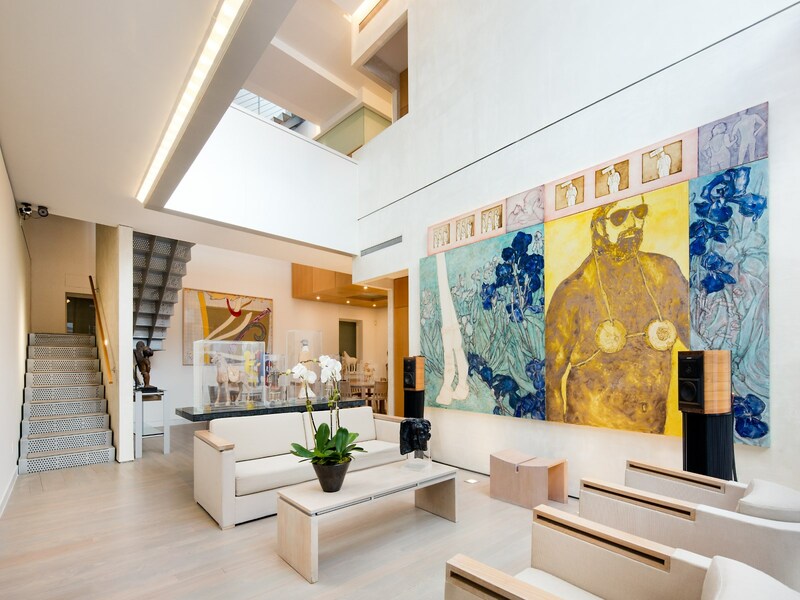 Introduce paintings, posters, or collections that coordinate well with each other and the furniture, and think about what you want your art to say—do you want to show off luxury? Do you want to show your good taste? Do you just want something evocative and pretty? The art will represent who you are, so choose something with a personality and make sure it’s something you want your guests to see. Even the dullest of places can instantly be livened up with a bit of greenery. 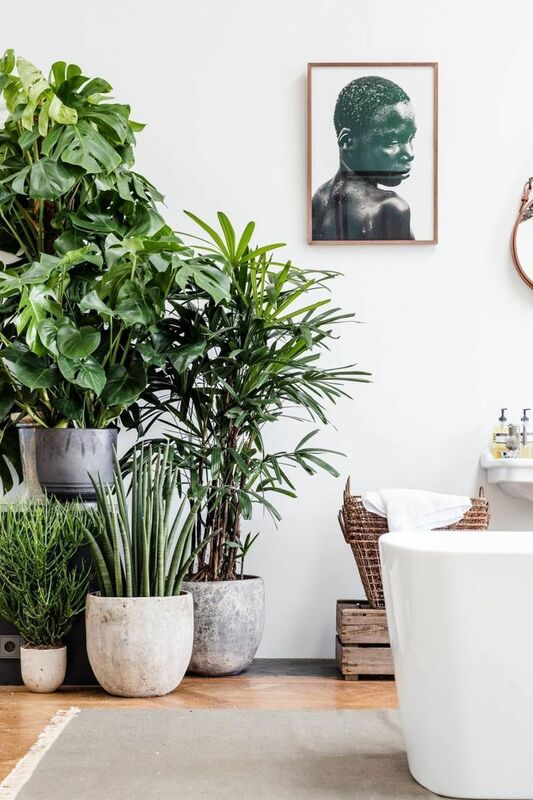 If you like plants, then bring in fresh air and restful shades of green into the room by getting African violets, peace lily, English ivy, dragon tree, or any other indoor plant that strikes your fancy. With careful, nurturing care, they can grow and become a very beautiful, living piece of décor in your room. Make sure to expose them to sunlight and to water them plenty, and they’ll thrive. 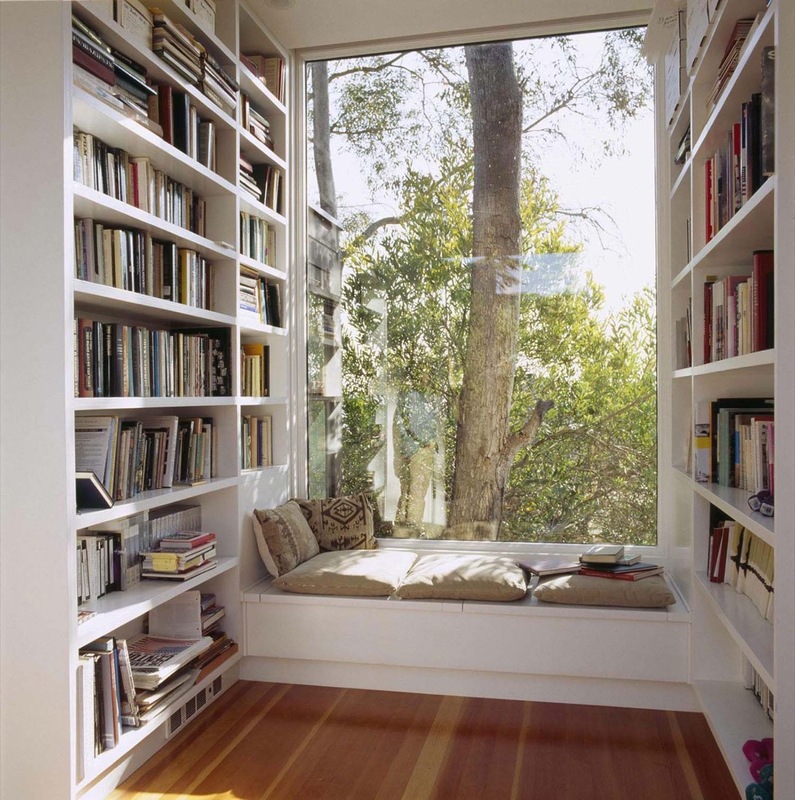 A reading corner is not only sophisticated, but practical! If you like books and want a peaceful place where you can read as you sip on your favorite tea, then pick a corner of your living room to convert into a small nook. Push one of the sofas there and place a coffee table next to it, bring in a good lamp, and leave a throw pillow and a warm blanket on the sofa. 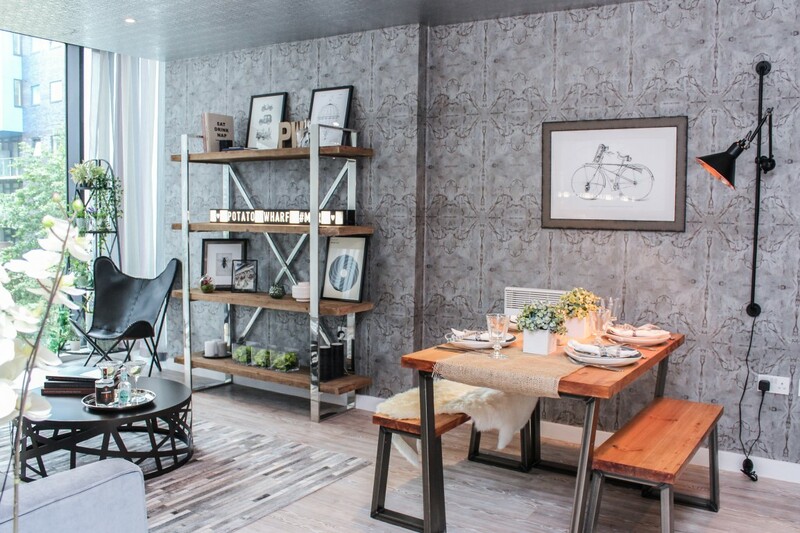 You’ll invite a sense of restfulness and comfort into the room and have a little corner that’s completely your own. 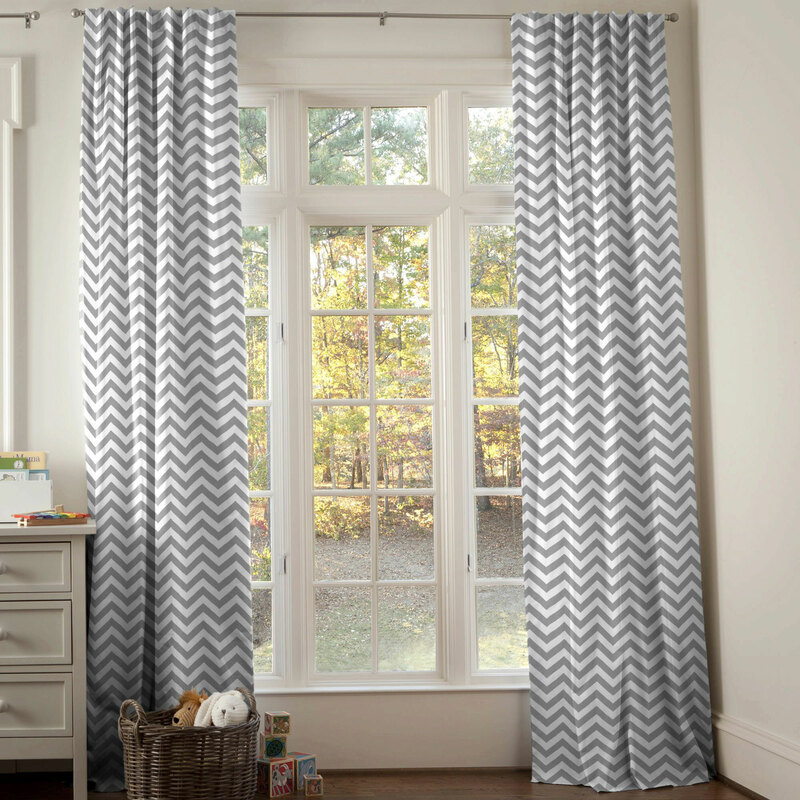 Curtains seem like a small detail but they make a big difference. You can make the living room more luxurious by putting up floor-to-ceiling drapery, but you can also do something more subtle and stick to shorter, gauzy curtains in a soft pink or peachy shade. Pick something that matches the furniture or the carpet and you’ll transform the room. Are you ready to get creative? Try these easy tips to give your living room a makeover, and make yourself a beautiful, well-decorated space.